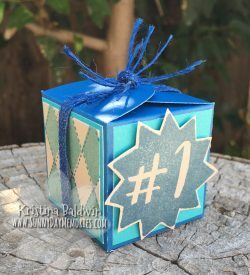 Have you seen Close To My Heart’s Craft with Heart Subscription boxes yet? 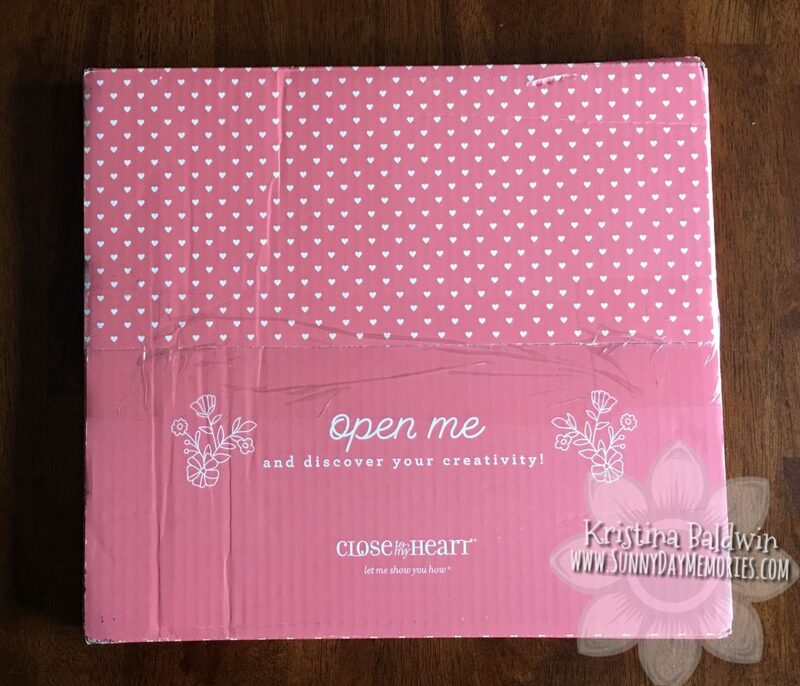 First off, the box they arrive in is simply adorable with it’s pink color and fun polka dots and flowers. 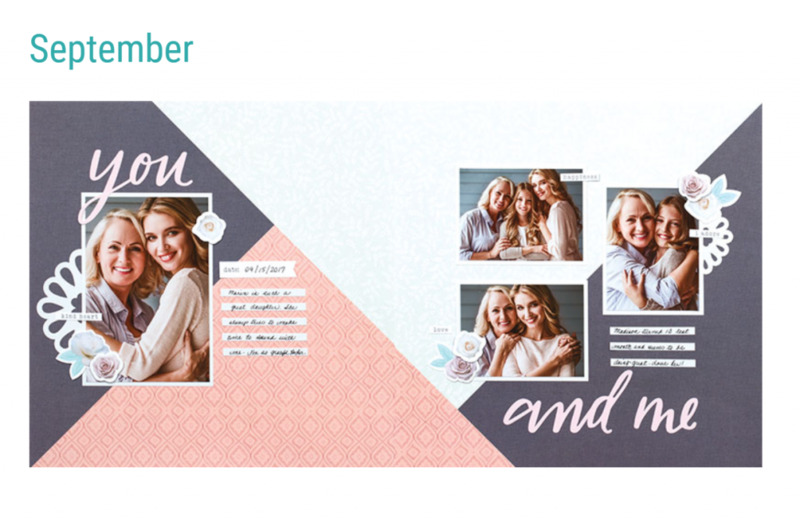 CTMH Craft with Heart Subscription Kit! Today I have some very exciting news to share. Tomorrow Close To My Heart will be debuting their first ever Subscription Kit. I’m so very excited about this! Every aspect of this new product offering is AMAZING.